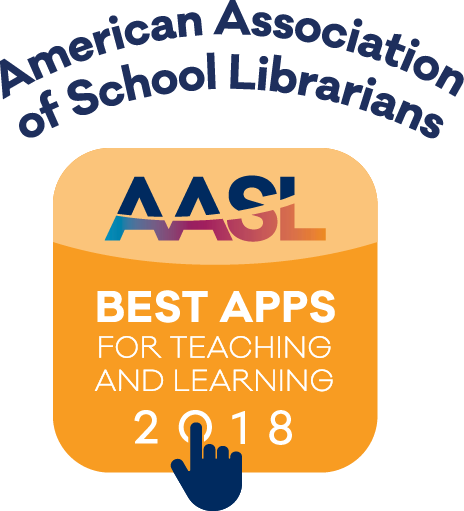 The 2018 Best Apps for Teaching & Learning are of exceptional value to inquiry-based teaching and learning. Apps recognized foster the qualities of innovation, creativity, active participation, and collaboration and are user friendly to encourage a community of learners to explore and discover. 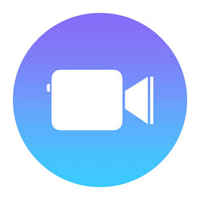 Turn your iPhone into a video production studio with Clips. Create and edit dynamic videos with the ability to add subtitles, animated stickers, filters, and music, all within the app. Videos are easy to make and share via text or social media. 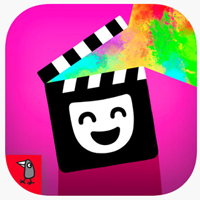 In an inviting and intuitive interface, students select scenes, characters, musical soundtracks, props and narrate/act out their own versions of classic tales using the artwork from Nosy Crow’s popular fairytale apps series. Users can choose from among 60 characters and tell the classics or rethink/enhance the tales. Stories include: Goldilocks and Little Bear, Snow White, Jack and the Beanstalk, Little Red Riding Hood, The Three Little Pigs, and Cinderella. Perfect for storytelling at home or at school. 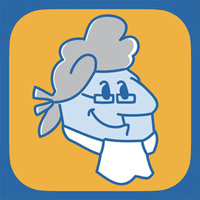 Engaging Congress is a fun, interactive game that uses primary source documents to explore the basic tenets of representative government and the challenges they face in contemporary society. This app puts the reader in the middle of a growing number of virtual reality stories and demonstrates new possibilities for interactive storytelling. Each of the stories is a 360 video experience to be viewed within a VR viewer or on a device or screen. Users are prompted to download a story before reading for easy repeat access. Among the elementary stories are The Windy Day, Buggy Night and Duet. The reader focuses attention on the scene, with the story adjusting and presenting a personalized experience. 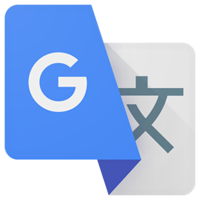 The Google Translate app makes accessibility portable. Not sure what a sign says? Use this app to take a picture and then translate the sign (not all languages). Translate from one language to another by entering text or speaking into the device. Users may read or listen to translations. Translate conversations with the microphone feature. This app also allows users to save translations. 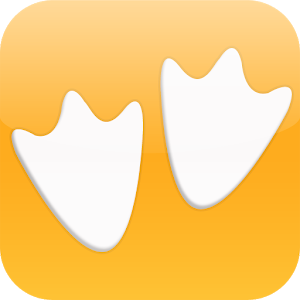 GooseChase combines scavenger hunts with mobile technology to create exciting learning activities. 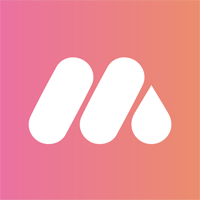 In minutes, GooseChase lets you create and facilitate a customized scavenger hunt. Create a game on the GooseChase website and add missions from the mission list or make your own missions. 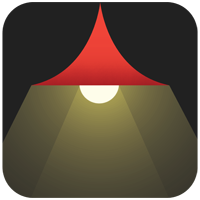 Students use the app to join your game and submit clues. 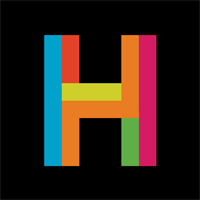 “Coding” may sound a bit dry and daunting to some newcomers, but those are the last things that come to mind while using Hopscotch. 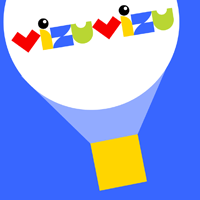 The app lets you have as much fun making games as playing them, and with its colorful, friendly interface and stacks of help and tutorials, kids (and grown-ups!) can build all kinds of apps—while learning the fundamentals of programming. Used by health care professionals, professors and students, this app creates a 3D/AR lab anywhere, offering male and female models. 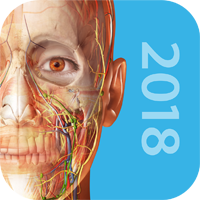 Users can select tissues and organs, systems, muscles, bones, cadaver slices, diagnostic images paired with 3D cross-sections, and interactive animations. It also offers reference resources in seven languages, a question bank for developing quizzes, augmented reality, and a 3D gross anatomy lab with the ability to dissect a virtual cadaver in the prone or supine position. Express your musicality! Incredibox is used in schools to introduce rhythm to students. Learners can play with Hip-hop, Electro, Pop or Brazilian sounds and create, record and share their creations. 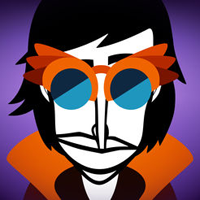 Incredibox is a musical app where you use drag-and-drop icons on the characters to start creating your composition. 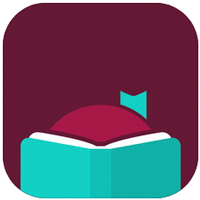 Finally, an app that simplifies digital ebook borrowing from Overdrive with a public library card. Easy taps and swipes get you to the ebooks and audio books you want. If you belong to several public libraries, you can enter cards for each of them and easily switch back and forth between collections. But there’s more: the app includes an impressive built-in ebook reader and an audiobook player. You can set up wishlists and you can opt to send books to your Kindle for reading. Metaverse is the easiest way to create Augmented Reality experiences. Create mobile games and choose your own adventure interactive stories using the Metaverse Studio and watch them come to life in the Metaverse app browser. Learners can create all kinds of interactive experiences, including games, scavenger hunts, memes, and other educational experiences. 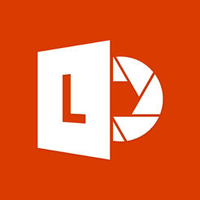 While also a handy app to act as a scanner for documents, receipts and business cards, Office Lens by Microsoft gives the user the ability to snap a photo of a sign or whiteboard and turn it into a text recognized document in any Microsoft product (such as OneNote or PowerPoint). Play free learning games with your favorite PBS KIDS characters anytime, anywhere. 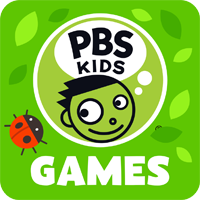 PBS KIDS Games features top shows and new games that are continually being added encouraging learners to engage in skills related to science, math, creativity and more in gameplay alongside their favorite characters! Hours of fun and on-the-go quality learning. 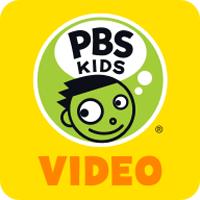 This video app offers learners access to all their favorite PBS shows. 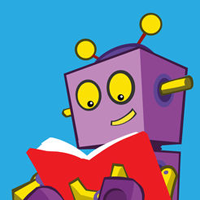 The app supports emerging and pre-readers and offers all children the opportunity to explore new ideas and worlds through media. It provides a safe, child-friendly viewing experience with access to thousands of free videos, including full episodes and clips from top PBS KIDS series. 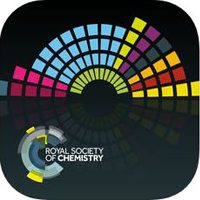 The Royal Society of Chemistry’s interactive periodic table features history, alchemy, podcasts, videos, and data trends across the periodic table. This fact-filled, image-rich app is the only periodic table learners need. Users can opt to access the information at introductory, intermediate and advanced levels and it allows learners to view data like melting point, temperature or atomic radius for the complete table. With an Internet connection, users can watch videos about the elements. Imagine your students creating their very own digital stories, nonfiction pages, comics or podcasts with little instruction. 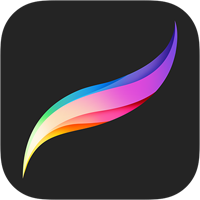 Pixie is an authoring tool students can use to share ideas, imagination, and understanding through a combination of text, original artwork, voice narration, and images. 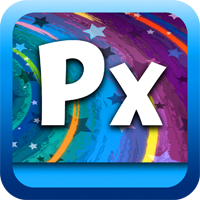 Students can use Pixie’s paint tools, text options, clip art, and voice recording to develop storybooks, curriculum projects, videos, and so much more. Procreate is an intuitive drawing, painting, and illustration application specifically designed for the iPad. It has hundreds of brushes, layering capabilities, multi-touch gestures, Apple Pencil support, and a time-lapse video export feature. Procreate, especially in combination with a stylus, allows you to create digital artwork that looks like it was created on paper or a canvas. This art can then be exported in multiple file types, including PSD (Adobe Photoshop) retaining all layer functionality. 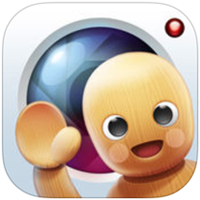 PuppetMaster is an intuitive animation app for kids, where learners can bring to life any image, just by acting things out in front of the camera. Voice is also recorded resulting in an animated video. PuppetMaster encourages the creation of visual art in any medium as well as active storytelling and sharing. 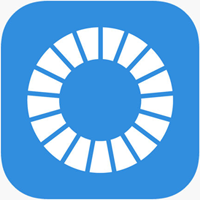 Recap is a free student video response and reflection app that gives teachers and parents insight into students’ learning and progress. Recap provides evidence of student thinking, improves formative assessment, and supports personalized learning. Open-ended play gives young children opportunities to practice problem-solving and experience visual-spatial reasoning. Geared towards early childhood, RelationShapes allows young users to move and resize shapes on one side of an axis, then create a matching image on the other side. After each level, new shapes and stickers are unlocked to create fun pictures. Turn your phone into a light, sound, and motion sensor. Measure these experimental variables with greater accuracy and create detailed data displays. Use photos and text to record observations within the app. Teachers can connect external sensors and search Science Journal’s website for possible experiments. 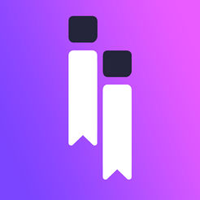 In 2015, the United Nations developed its 2030 Agenda and its 17 Sustainable Development Goals, the world’s “to-do list” designed to “end poverty, reduce inequalities, and tackle climate change.” This app offers detailed background and current awareness about all the goals–including targets, videos, news, updates and facts and figures and supporting student engagement and action on the goals that speak loudest to them. 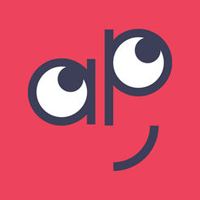 The app facilitates discovery of local efforts, the ability to connect with others in sustainable actions and events, and allow students to create their own actions. The AI in Seeing AI stands for artificial intelligence. This Microsoft app is translating a visual world into words for people with visual difficulties. Documents, products, scenes, people, colors, money, and handwriting are some of the settings offered in this app. Scenes and people are described along with information like relative location and distance. Microsoft has put accessibility in a pocket-sized format in this powerful tool for iPhones. Featuring noted sign language performers, Signed Stories brings a great array of quality picture books to life through animations, words and signing. Readers can choose between American or British Sign Language. Available books cover a wide range of stories, from classic fairy tales and folktales to nursery rhymes and songs. The app includes a vocabulary builder and fun learning games. 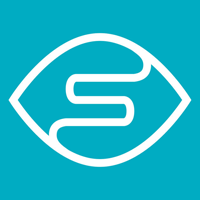 Updated with the latest news every day, Swiipe is a news service that knows you fueled by the most popular news outlets from across the globe. Swiipe allows young learners to curate a gallery of news sources. They can choose from among more than 60 sources in a range of categories, including sports, entertainment, or business. Articles may be saved for later reading.